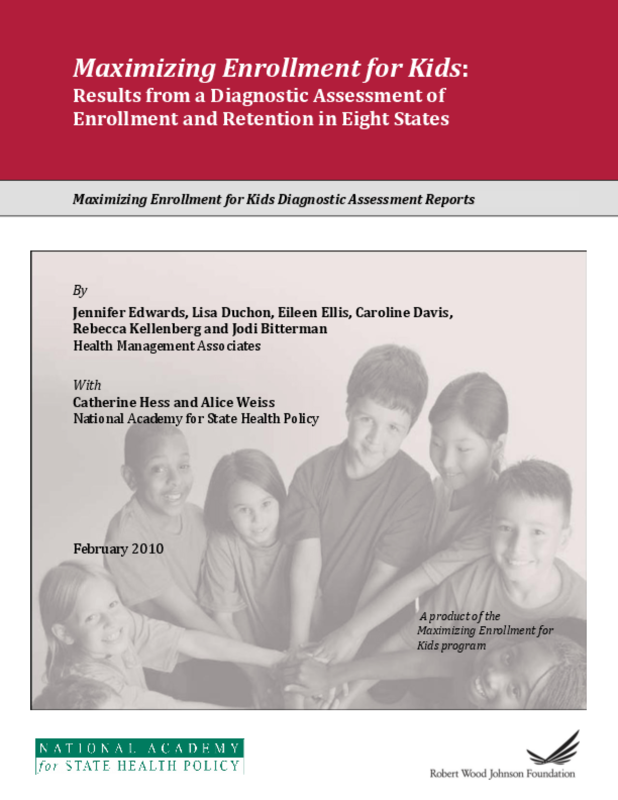 Examines strengths, challenges, and areas for improvement in Medicaid and Children's Health Insurance Plan enrollment and retention systems, policies, and procedures for children in eight grantee states. Outlines best practices in simplifying processes. Copyright 2010 National Academy for State Health Policy.